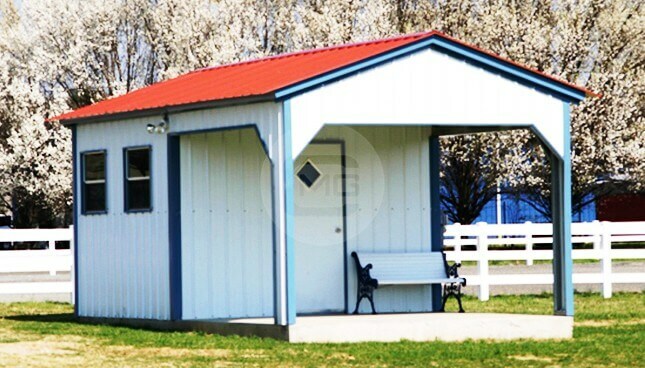 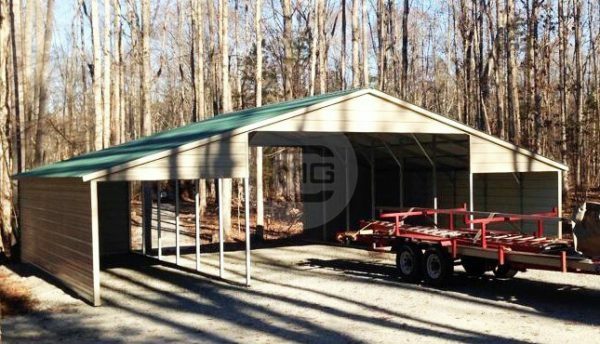 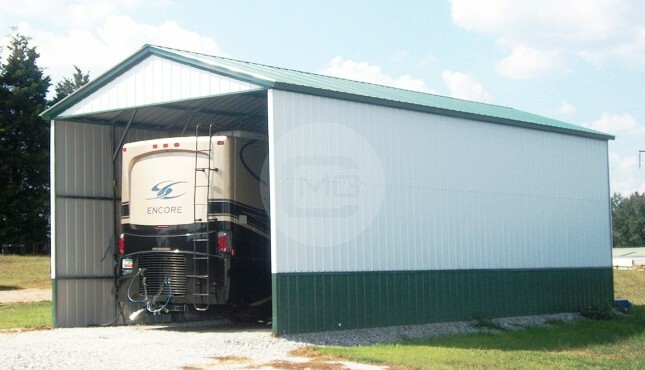 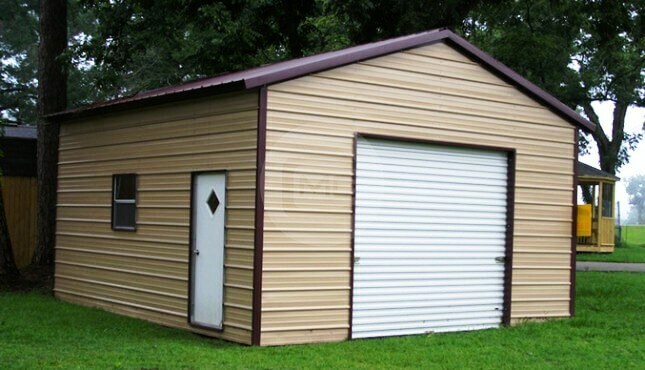 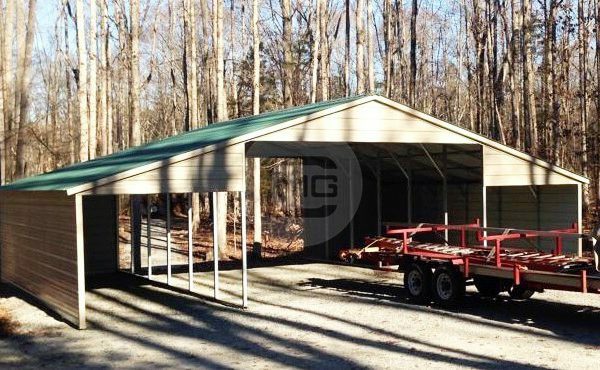 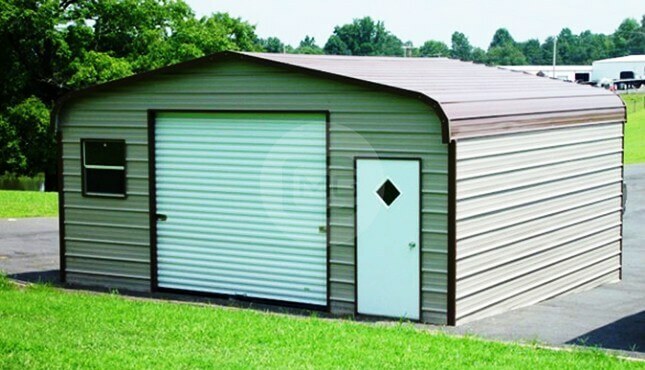 Certified Vertical Roof Seneca Barn, 18’W x 26’L x 10’Ht. 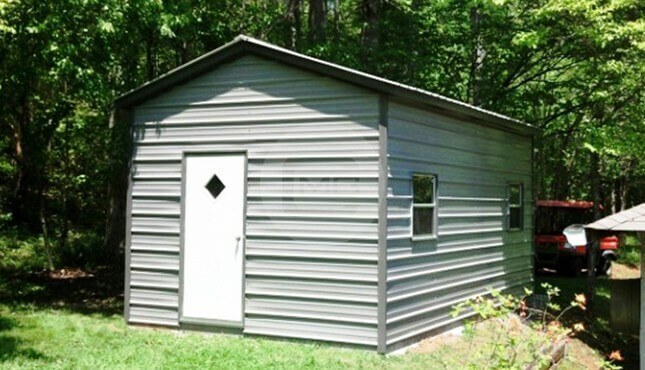 With (2) Gable Ends. 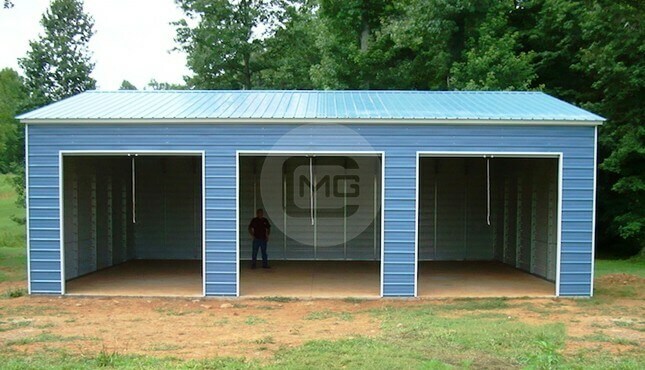 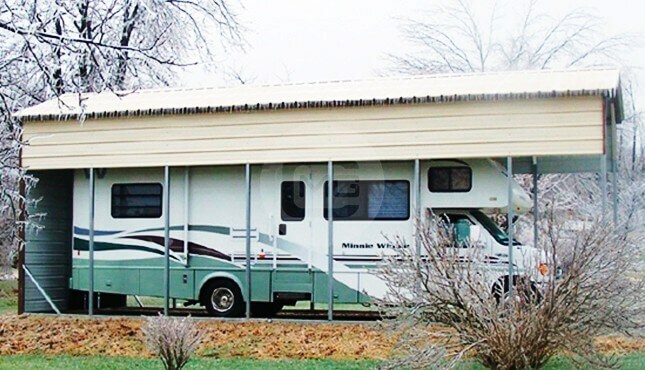 (2) 12’W x 26’L x 7’Ht. 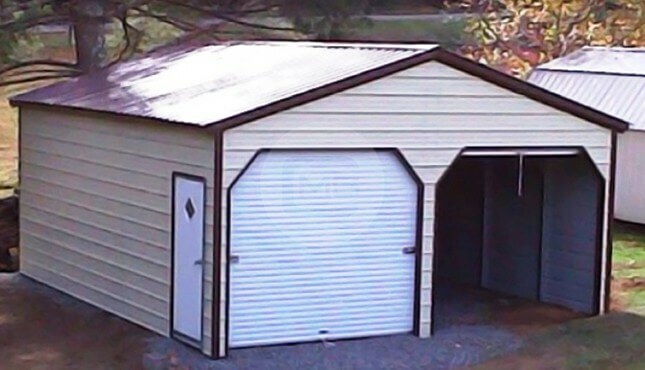 Lean-to’s with Both Sides Closed, Back Ends Closed and a Half Gable per Front End.